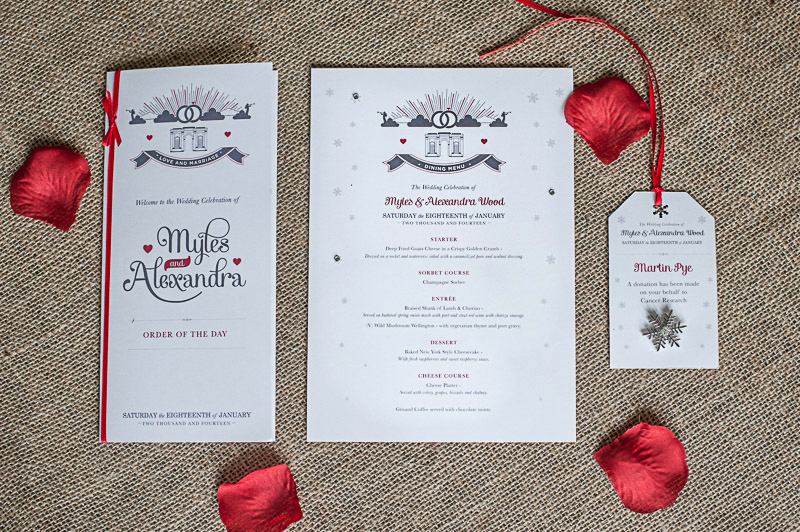 A full stationery suite was created to compliment the winder wonder Letter-pressed wedding invitation . 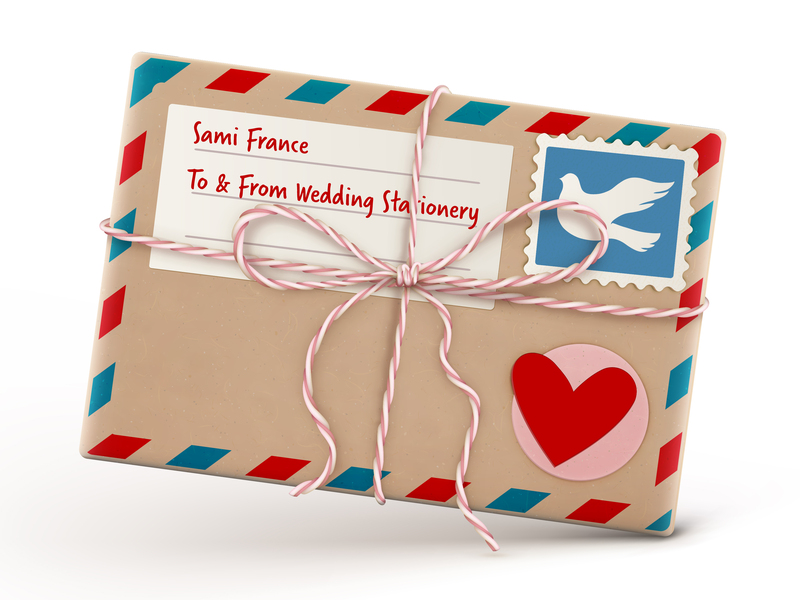 The stationery suite included an Order of Day, visit this site Menu and personalised Favour Tag were created for the wedding day. 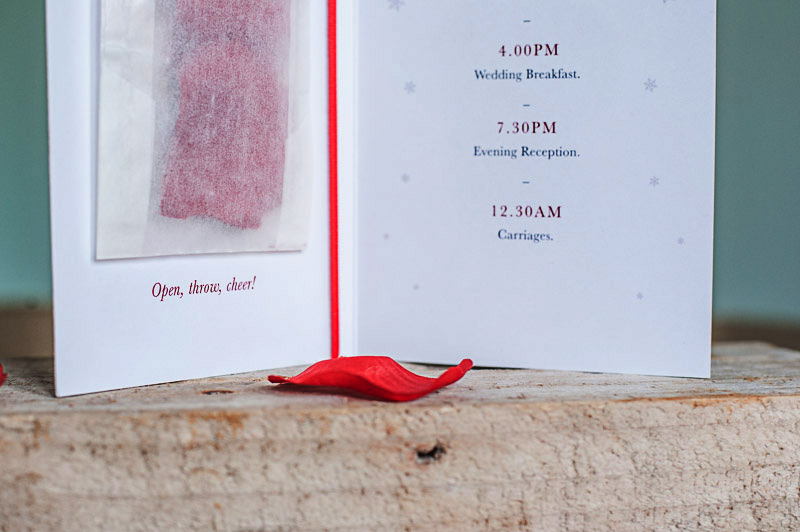 A Glassine paper pocket was attached to the inside cover of the Order of Day which was filled with confetti, site ensuring each guest had confetti to throw at the end of the ceremony. The menus beautifully completed each guests table setting. 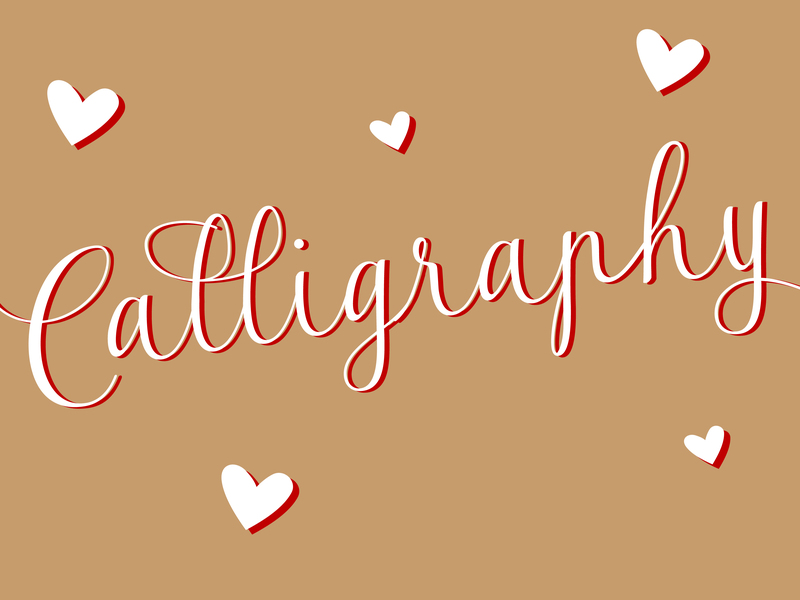 Table names were also designed to tie in with the theme. 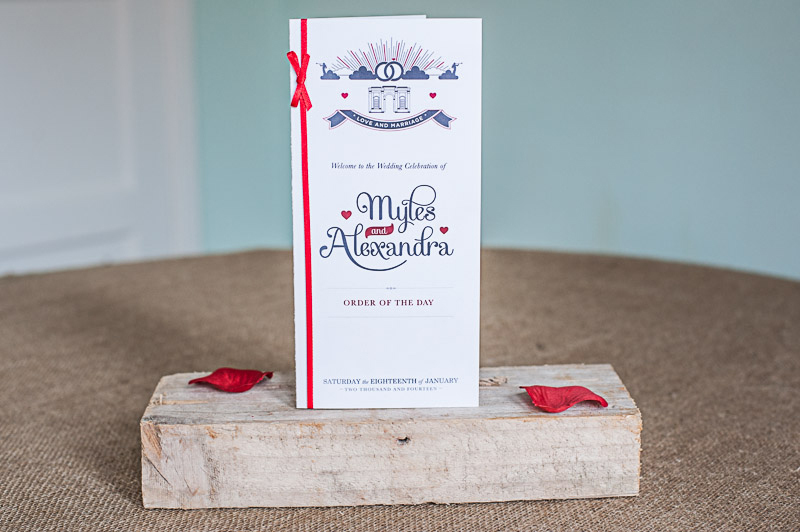 The Bride and Groom made a donation to Cancer Research for each of their guests. 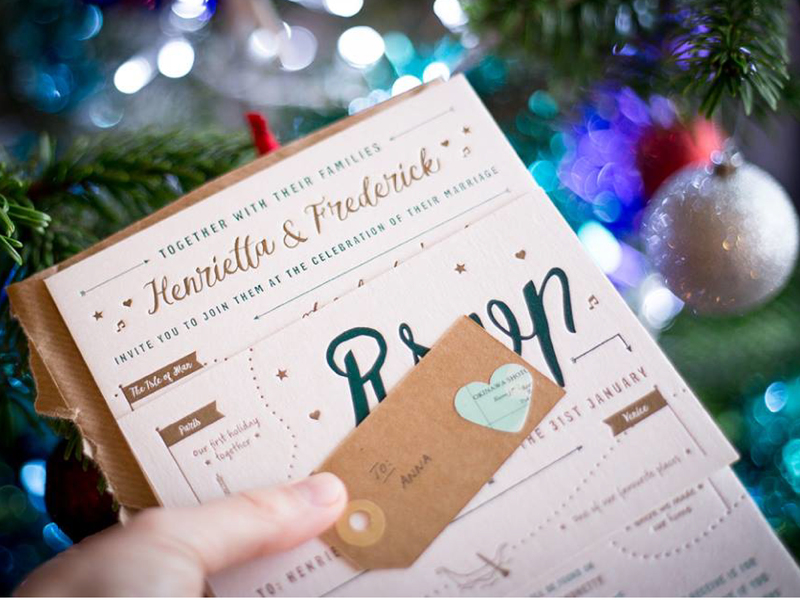 Each guest received a snowflake pin bade in recognition of the donation, which was pinned to a personalised gift tag.